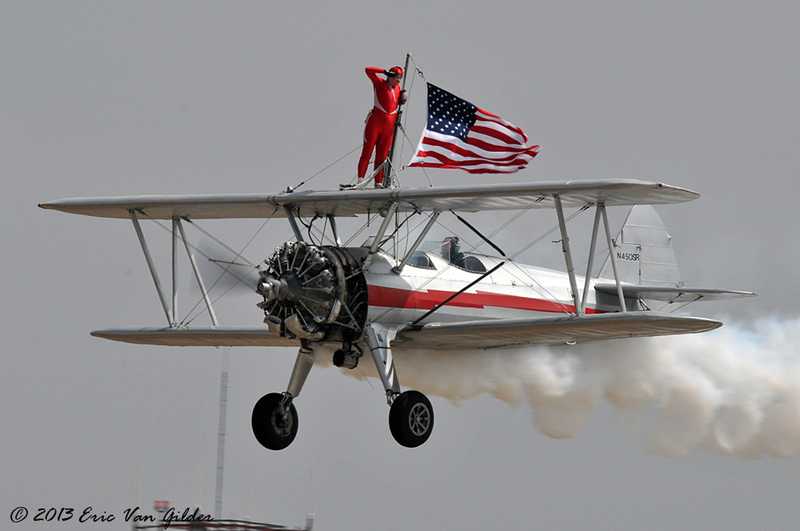 The Silver Wings are composed of pilot Hartley Folstad and Margaret Stivers. 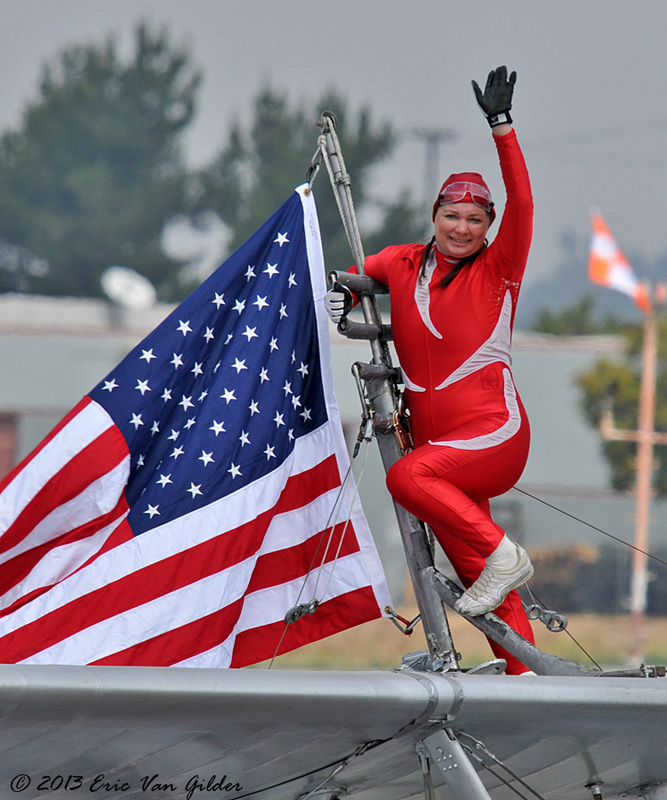 As a pilot, Margaret Stivers has about 900 hours of flying logged. 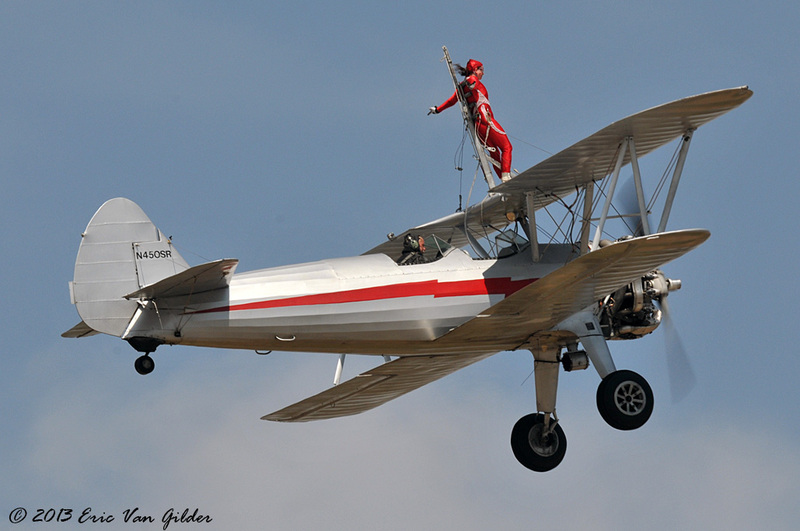 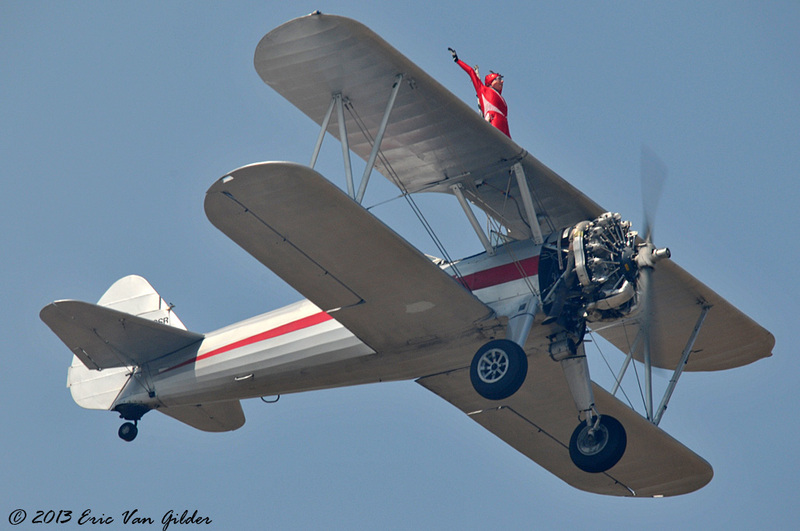 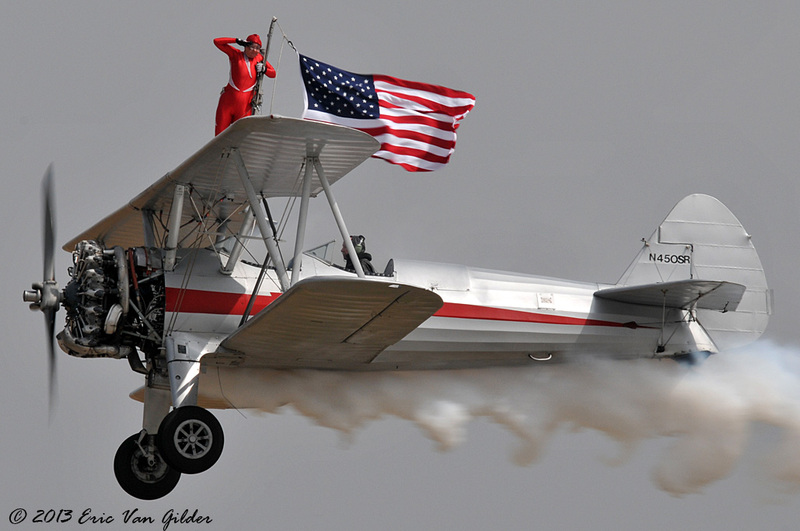 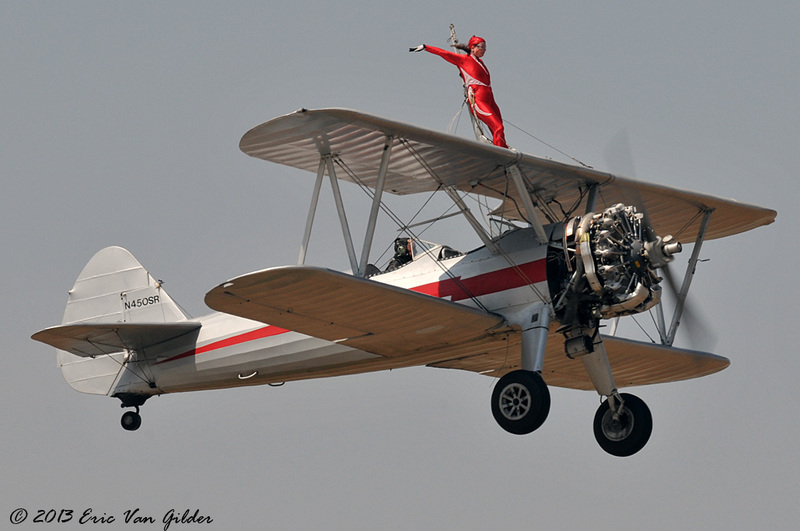 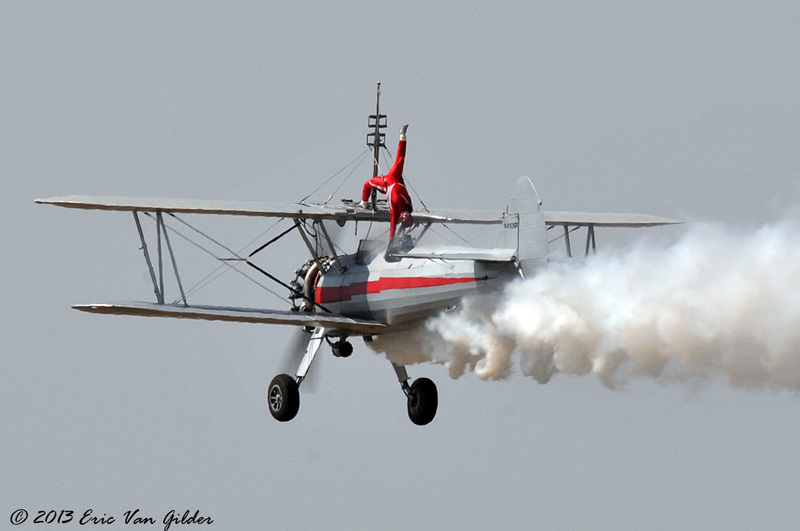 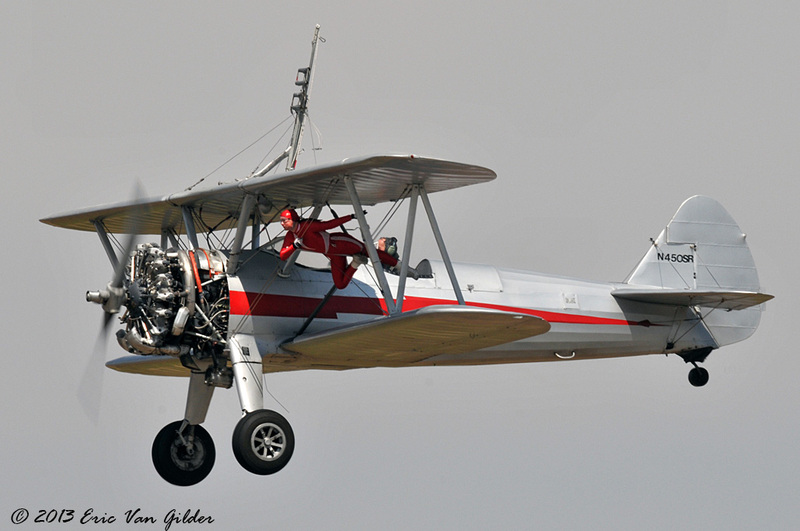 As a wingwalker, she has performed on the wing over 1,000 times. 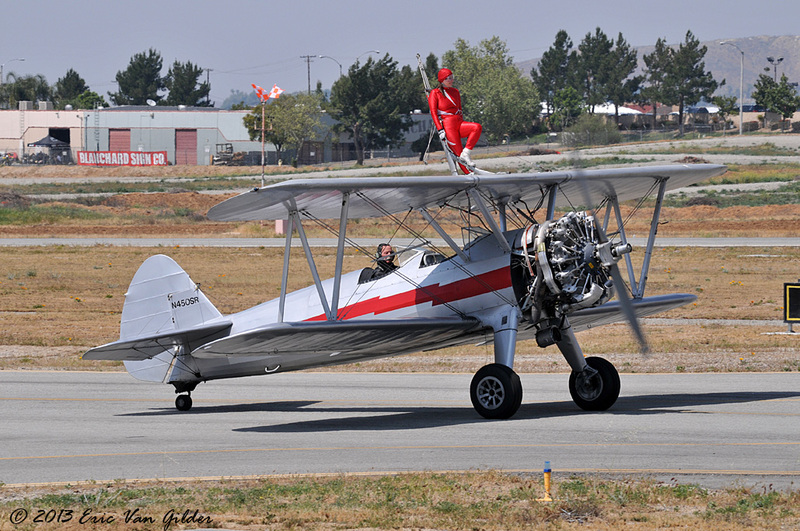 Hartley has over 25,000 hours of flight experience. 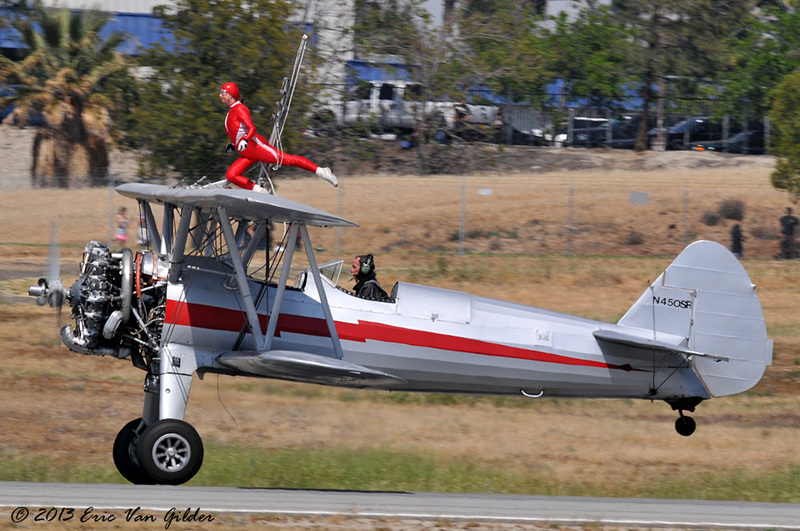 This husband and wife duo do a wonderful demonstration.